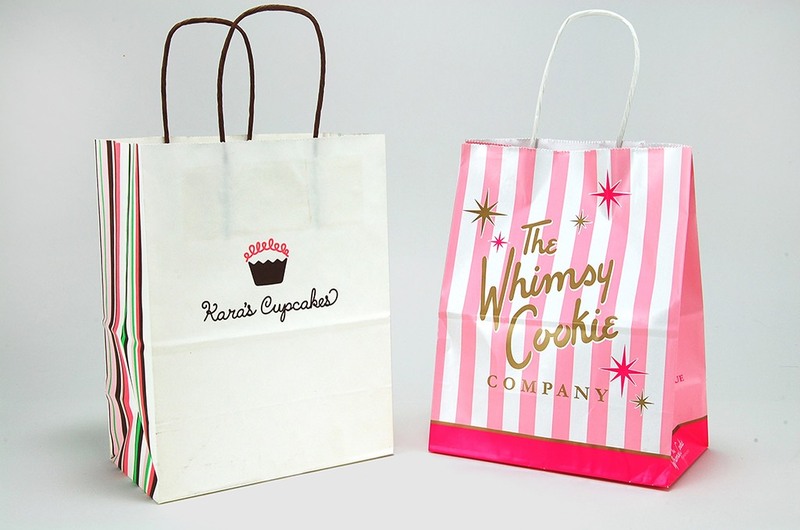 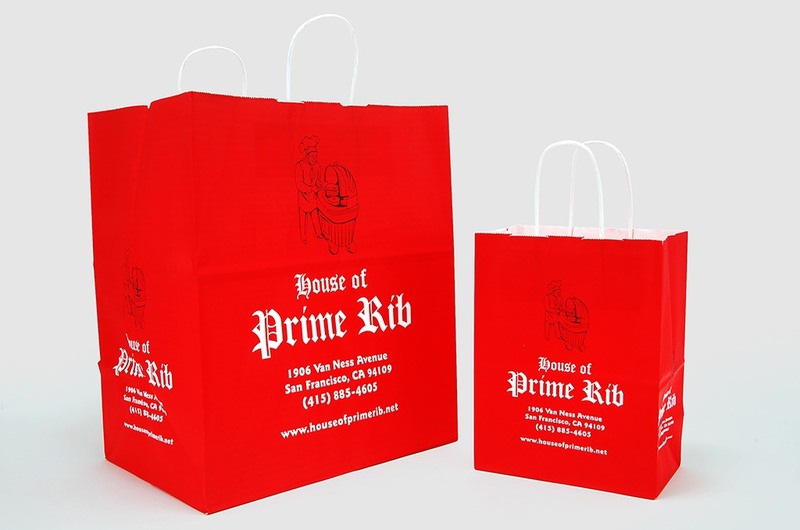 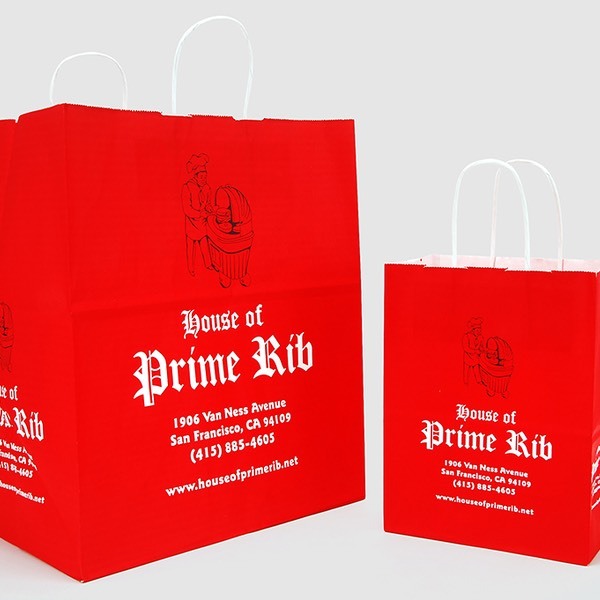 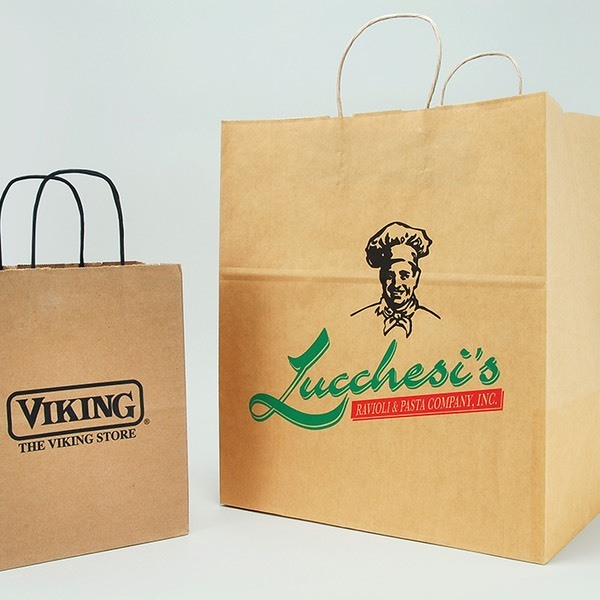 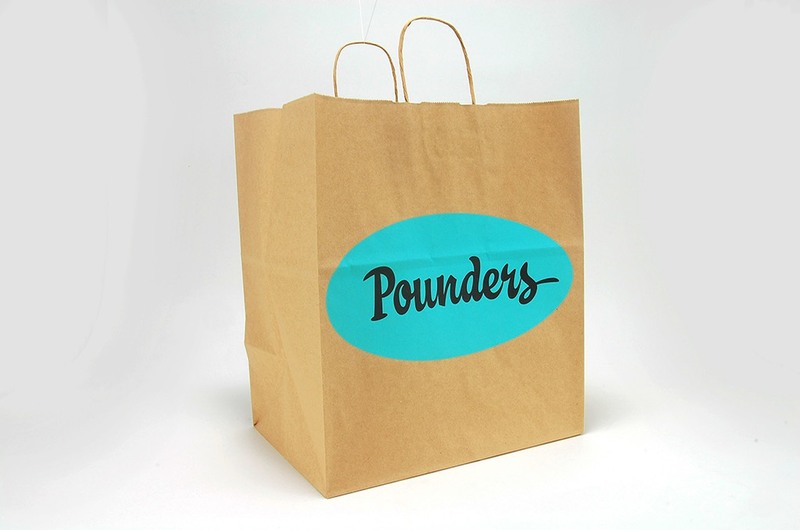 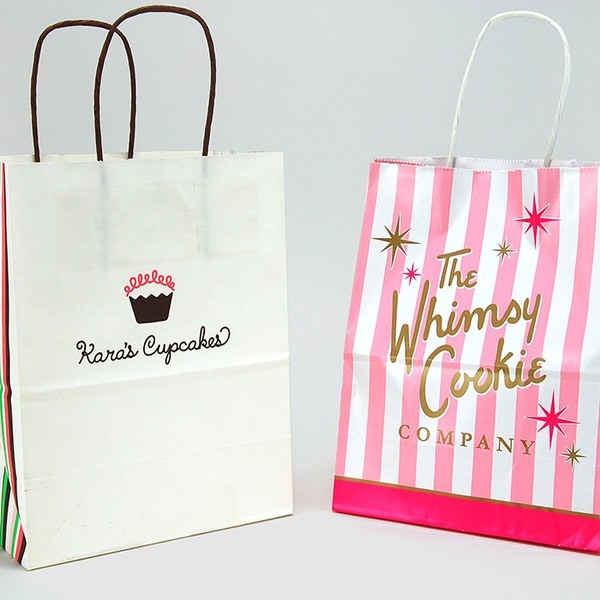 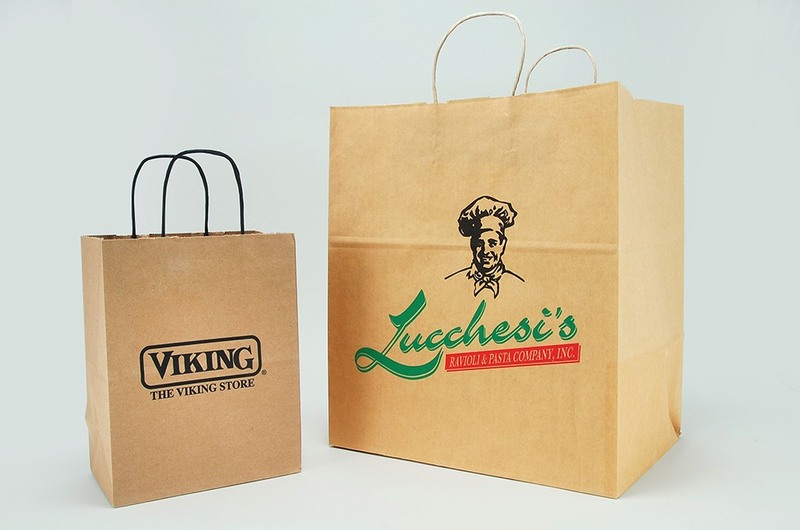 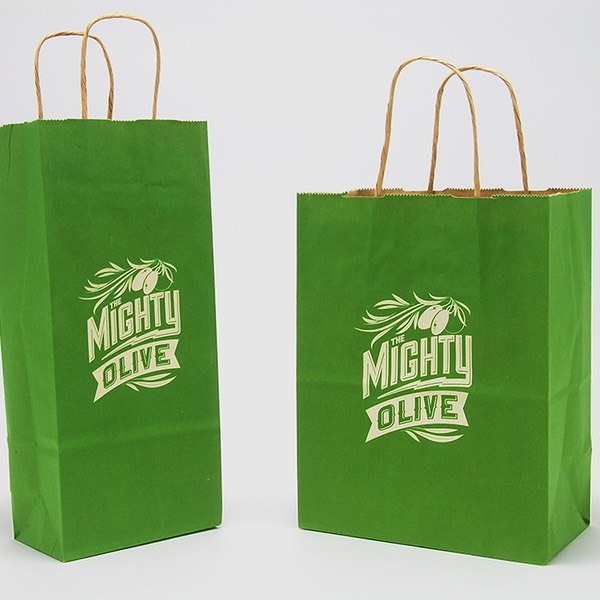 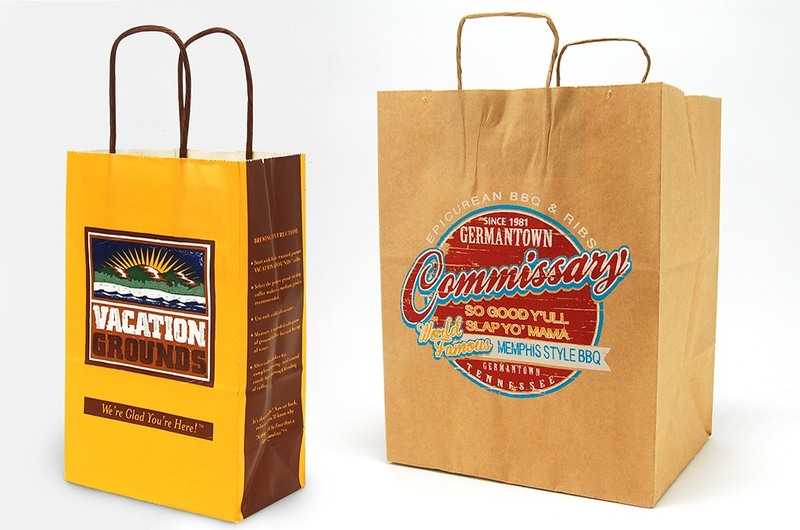 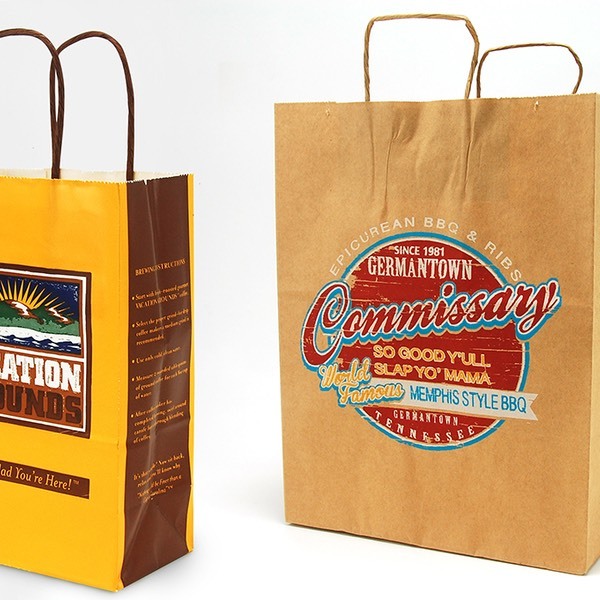 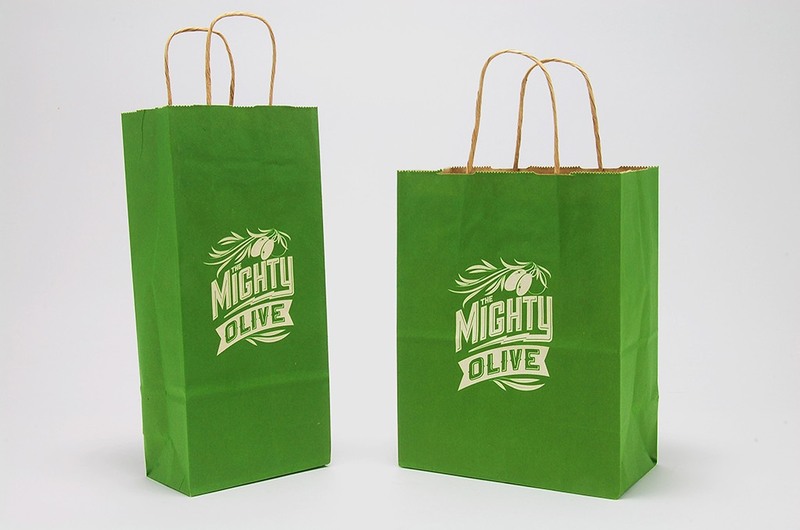 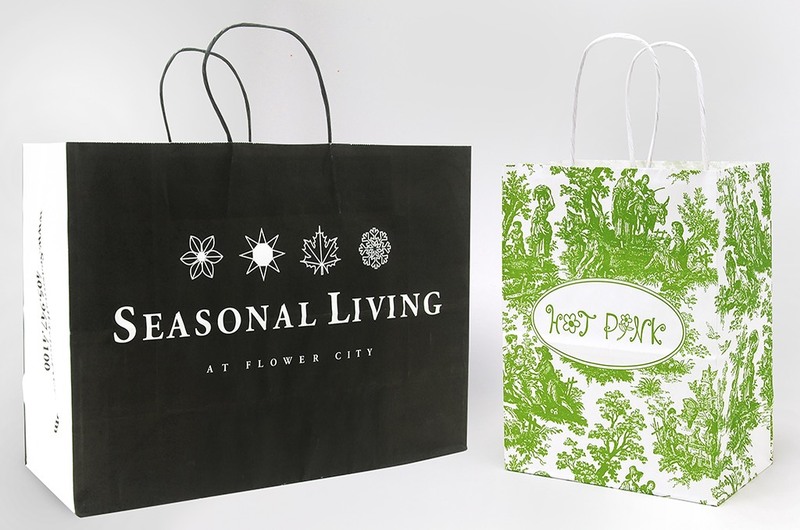 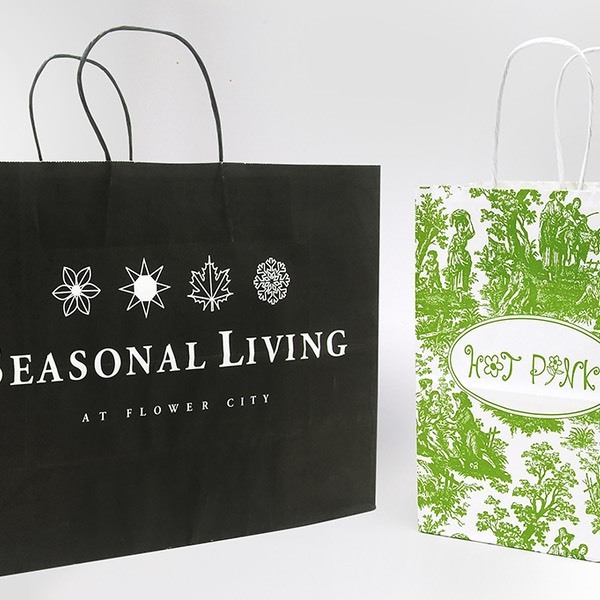 Kraft Paper Bags | Excellence In Packaging. 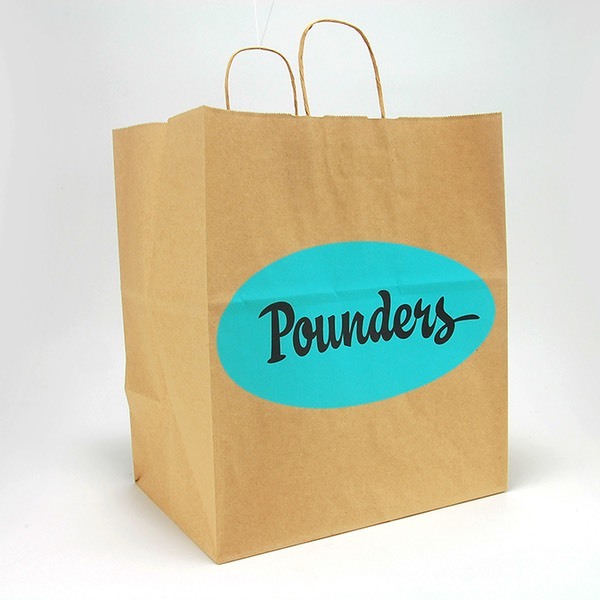 Kraft Paper Shoppers are great for the earth tone look and natural feel. 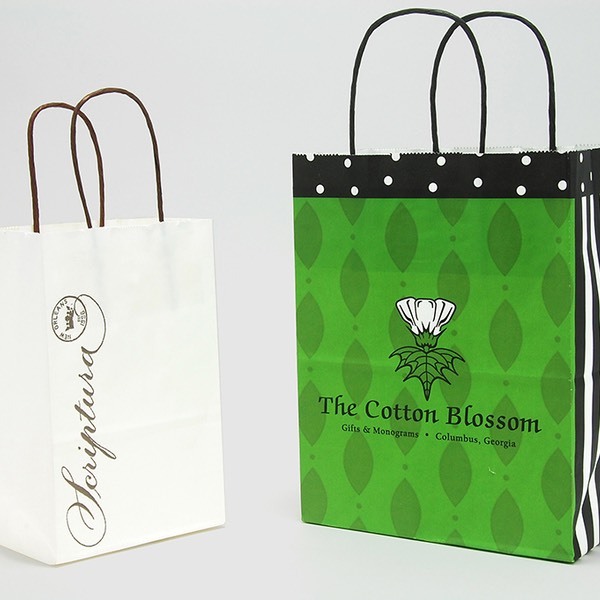 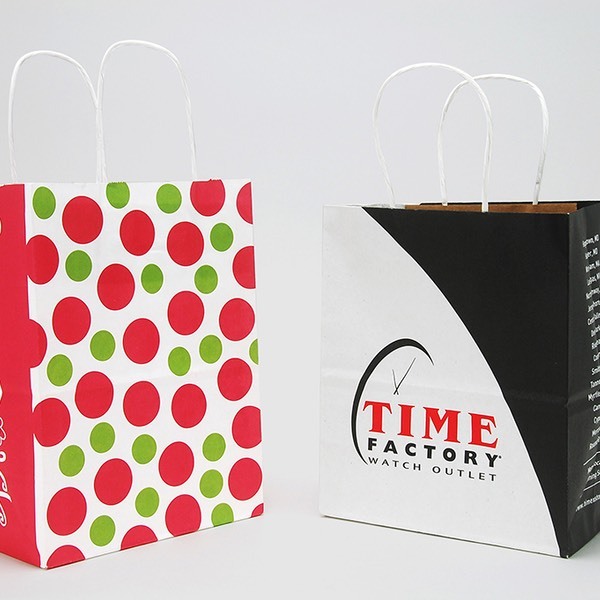 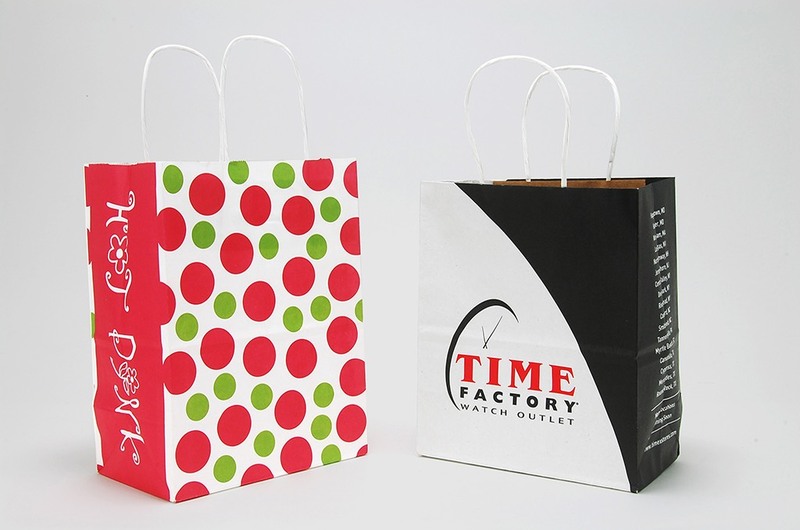 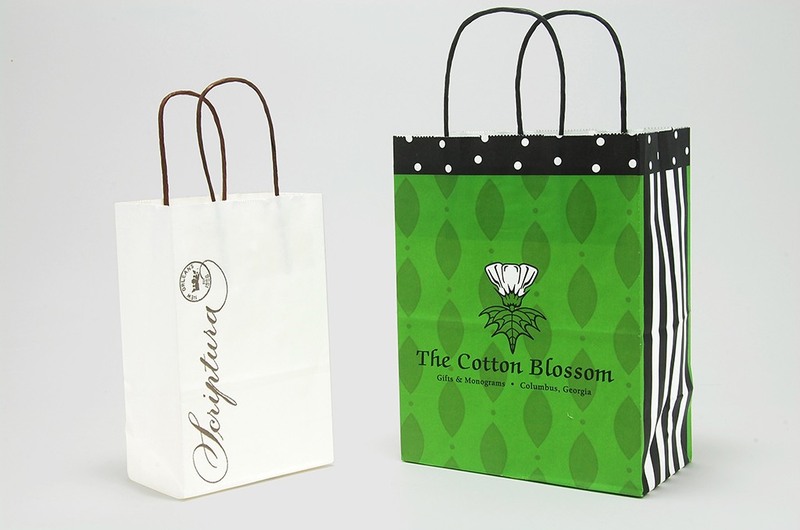 Customize sizes and printing variations to give your packaging the upscale look.